Mountain Valley Child and Family Services’ short-term youth residential treatment center which provides an array of comprehensive services for children with emotional, behavioral, and educational challenges that are severe enough to keep them from functioning in their homes, schools, and communities. Our programs help children overcome struggles which may include various mental health diagnoses, emotional disabilities, behavior disabilities, learning disabilities, or a combination of issues preventing successful functioning in less restrictive settings. 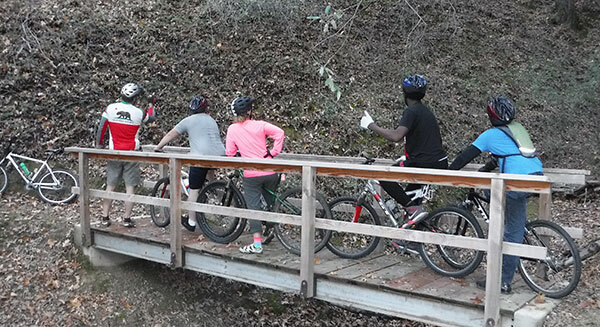 Our youth residential programs accept boys and girls ages 10 up to 21. 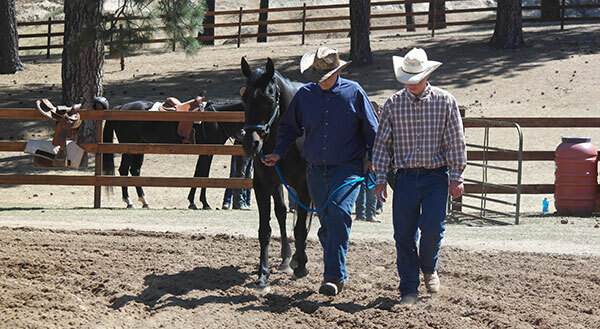 The boys’ programs are located on a 900 acre ranch in the Sierra foothills in Nevada City, California, 9.2 miles outside of town. 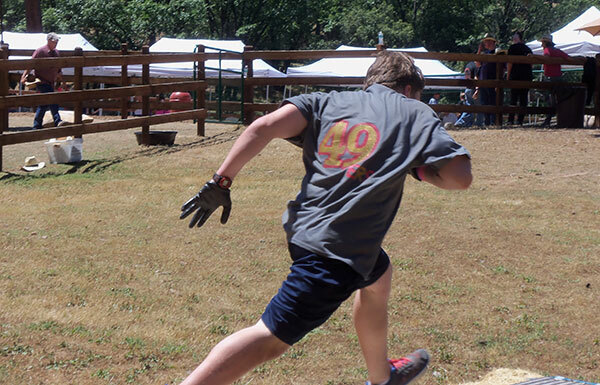 The girls’ programs are located on separate mini-ranch style properties just south of Sacramento, California. 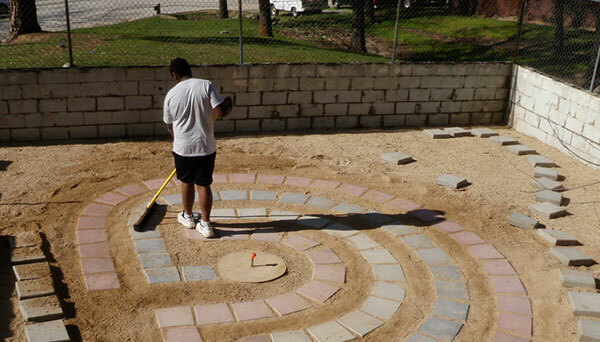 Our residential settings have daily schedules, which ensure a consistent and structured foundation for the residents. Milhous School is certified by the California Department of Education and offers high quality (diploma track) educational services provided by credentialed Education Specialists. Our teachers implement and manage Personalized Individual Education Plans and Behavior Intervention Plans, and teach general education curriculum that meets Common Core State Standards.